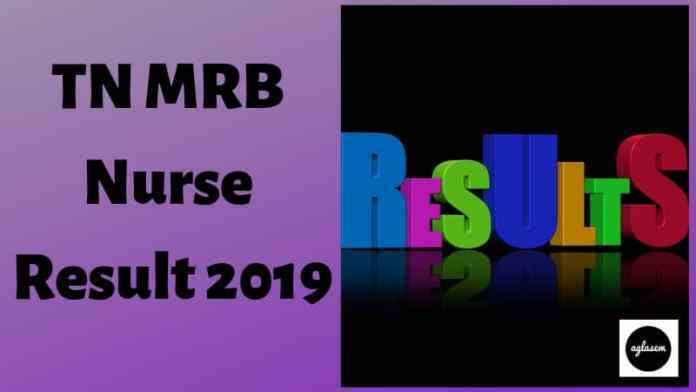 TN MRB Nurse Result 2019 – Medical Services Recruitment Board (MSRB) will declare the TN MRB Nurse and Nurses (Sick Newborn Care Unit) Result. The result will be declared at the official website i.e. mrb.tn.gov.in. After the successful conduction of the TN MRB Nurses and Nurses (Sick Newborn Care Unit) 2019 Examination on June 26, 2019, and June 09, 2019 respectively, the TN MRB Nurse Result 2019 will be declared. For both the posts, the separate result will be declared. The result will be purely based on the performance of the candidates. Get entire details regarding TN MRB Nurse Result 2019 from this page. It may be possible that for checking the result candidates need to enter the login credentials. Candidates temporarily appointed to the posts will be required to provide a certificate of physical fitness. For more information regarding TN MRB Nurse Result 2019 check the schedule provided below. How to Check TN MRB Result 2019? The candidates can follow the steps given for checking the TN MRB Result 2019. After checking the TN MRB Result candidates should take the print out of it for future reference. Thereafter, the login page will appear on the screen. In the login page enter login credentials. After entering the login details hit the enter button. Thereafter, the Result page will open on the screen. Selection will be made based on the marks obtained by the candidates in the written examination, properly following the rules of reservation and communal rotation of Government of Tamil Nadu. For qualifying, the examination candidates have to score a minimum of 35% marks (30 % marks for SC / ST / SCA). Short-listed candidates will be called for verification of the original certificates as required in their online application form. The candidates should carry below mentioned documents on the day of the Document Verification. 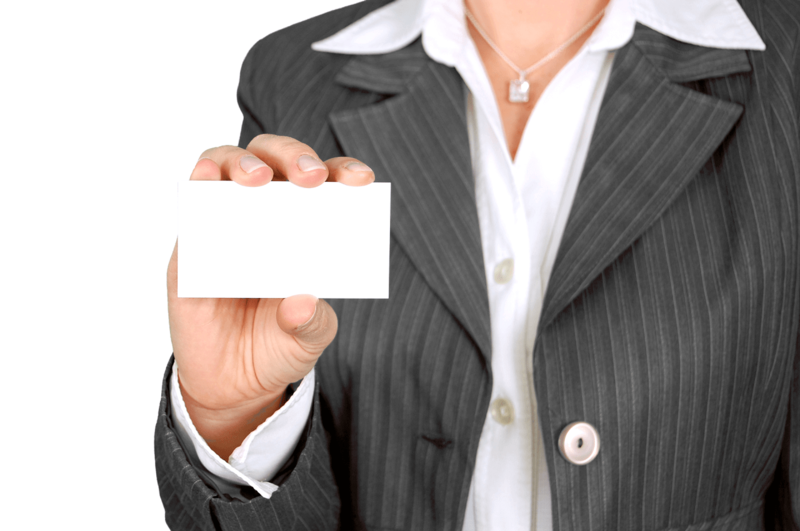 The candidates who will fail to produce documents those will be not considered for the further recruitment process. Tamil Nadu Nurses & Midwives Council Permanent Registration Certificate. Character Certificate issued by Group A or Group B Officer. After the successful conduction of each round final result will be declared. The candidates whose name and roll number will be there in the final result those will be finally appointed for the applied post. The final result will be declared on the official website. Candidates can follow the steps given above for checking the final Final TN MRB Result 2019. The appointed candidates will be should join duty within 30 days from the date of receipt of appointment order. The appointed candidates will be given Consolidated Pay of Rs.14000/- per month with an annual increment of Rs.500/-. 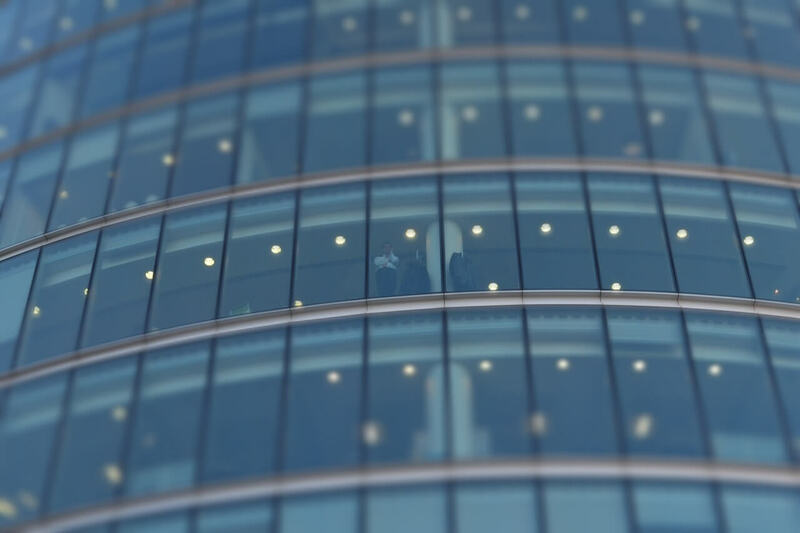 Recruited candidates will be given regular pay after the complication of two years (excluding leave period).